For me, the love for books came first, reading itself came later. Ever since a kid, I loved buying books- lots and lots of them. I did not read much those days but that never stopped me from buying new books everytime my father took me to a book fair or when we were at the railway station. The mere idea of possessing a huge stack of books was so fascinating. What started as a desire to accumulate, ultimately turned into an affair with fiction. Yes, I prefer fiction over non fiction. Not because I regard non fiction as boring. I love reading non fiction too but we all have favourites. Fiction is a cruel deceit, it removes the reader from the realities of life and places them in a world of lies. I like being led into the world- it is a better world anyday. Fiction has always been my drug and shall continue to be so. Today on the ocassion of world book day, I would like to mention five of my favourite books that I read in the past one year. The list is in no specific order. I love all my books. 1. 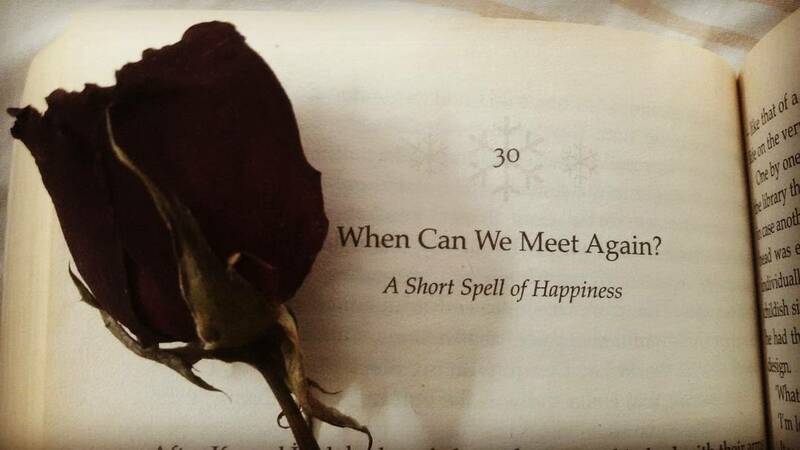 Snow by Orhan Pamuk- Pamuk’s stories carry the essential ingredients of love, nostalgia, intermingling of cultures. So when a journalist arrives in the town of Kars to investigate certain strange happenings, he no longer remains a mere observer and finds himself between circumstances beyond the power of his control. Pamuk’s writing is so captivating, it does not let the reader lose interest for even a moment. It is fast, gripping and catchy. 2. The Enigma of Arrival by V.S. 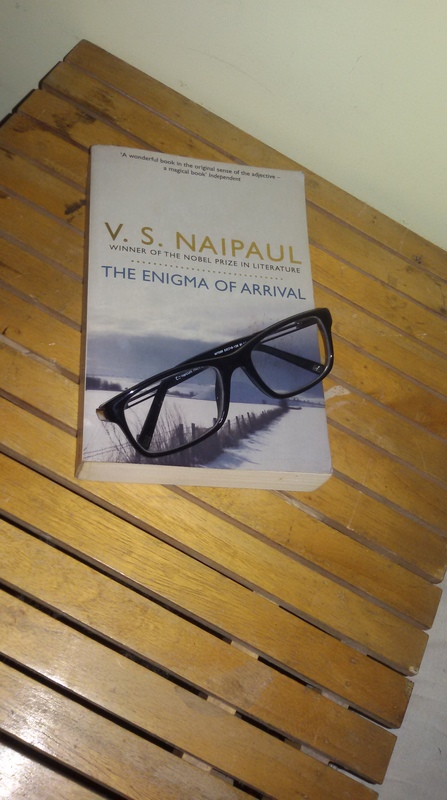 Naipaul– Naipaul has the most keen sense of observation. A sense observation so acute it hardly seems human. The enigma of arrival does not have a central story, what it contains are reflections and thoughts. For over two decades,Naipaul lived in a small cottage in Wiltshire, England. His life and times in that cottage have been summed up in this work. The Enigma of Arrival is one such work which is so beautiful it should be read atleast five times and everytime it will appear powerful and poignant. The Enigma of Arrival is however not for beginners. If you are new to the world of contemporary literature, avoid reading this work. This one, unlike the other books on the list, is like wine, you have to develop a taste for it. 3. सूरज का सातवाँ घोड़ा (Suraj Ka Satwan Ghoda) (Hindi) by Dharam Veer Bharati– This one is a novella less than a 100 pages but dons several hats. A societal critique, a romantic work, a personal story and many others. The story is set in Allahabad, where Manek Mulla tells his young friends stories of his past, of the women he has loved and lost. Intriguing and interesting this novella was written way back in 1952 but remains strikingly relevant even today. 4. 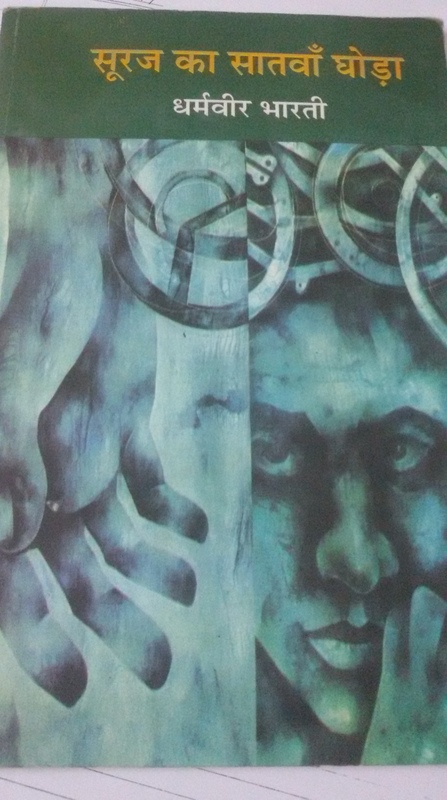 Gora By Rabindranath Tagore– I regret to report that my knowledge of Bangla is very limited. Hence I read the Hindi translation of this evergreen classic by Agyeya, one of the stalwarts of Hindi Literature. The translation was a scholarly one which preserved the essence of the novel. Also this very translation had won the Sahitya Akademi. I prefer reading Hindi translations of original Bangla writings because Hindi is more closely, culturally associated to Bangla than English. So, Gora is the longest novel by Tagore which beautifully captures the essence of Indian Society, Culture and Religion. Tagore, like an arist, mixes up the issues of feminism, discrimination, romance, freedom struggle, caste and humanity on his literary canvas. 5. 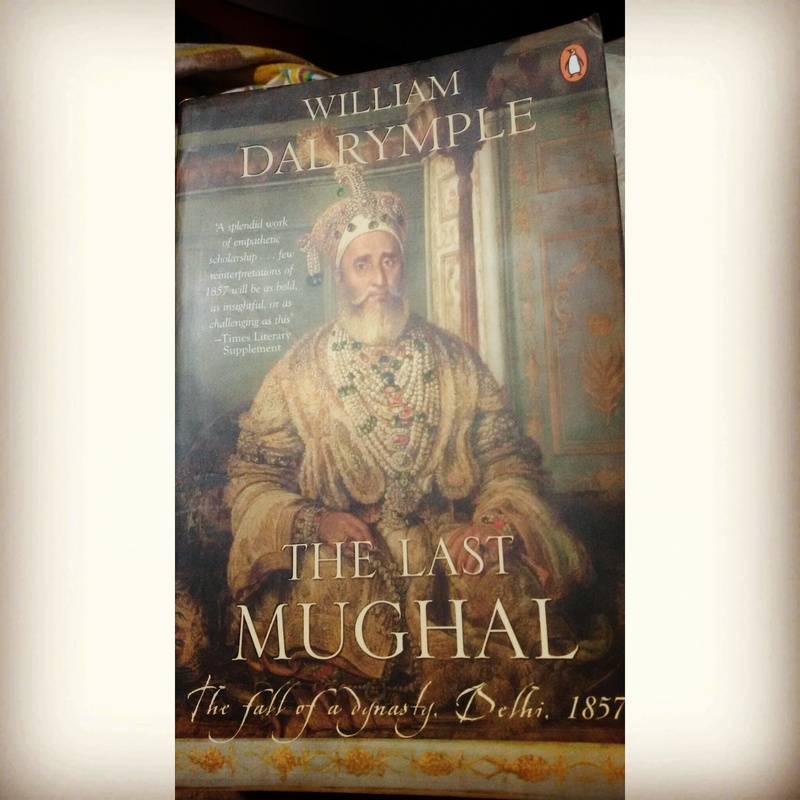 The Last Mughal by William Dalrymple– If you love History, Dalrymple is your man! Pounce on his writings. Dalrymple writes history with a completely different perception, rather than being a observer of past events, Dalrymple gives you a very personal account of the events. This book describes the fall of the Mughal Empire in Delhi and unlike many books written on the topic, this is the first one which relies on the Indian accounts too and not just the British. Throughout reading this brilliant book, I felt I was in Delhi, sometimes with the mutineers, sometime with Zafar and sometime with the ordinary residents of the city. So these were my five favourite books I read last year. What were your favourite books that you read last year? Tell me in the comments, Feel free to like, comment and share. Posted in Books, Reading, Orhan Pamuk, Naipaul, William Dalrymple, Tagore, Life etc.